Have you ever wondered where your relatives got their upturned noses, turned-out ears or mousy hair that never quite sits flat? Photos are a fantastic way of bringing you a little closer to your ancestors, giving you an insight into the people who made you what you are today. It's possible that you're lucky enough to have dozens or even hundreds of photographs of the people in your family tree, smiling back at you through the years, giving you an insight into the people they were. It's more likely, however, that there are ancestors and relatives of yours that you've never seen other than as names in records. Photographs have the power to add a wealth of colour to your family history, and you might be surprised by how many you can find right here at Findmypast. 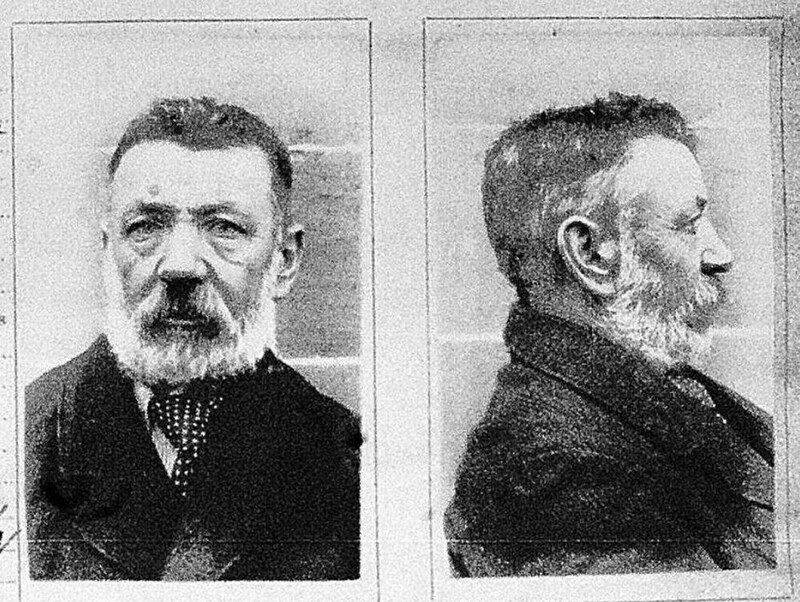 Your relative doesn't even have to have committed a crime or made headlines to have their likeness documented (although that can certainly help!). There are certain record sets that are much more likely to have photos than others. Here are some of the record sets you should be searching to meet your ancestors face to face. 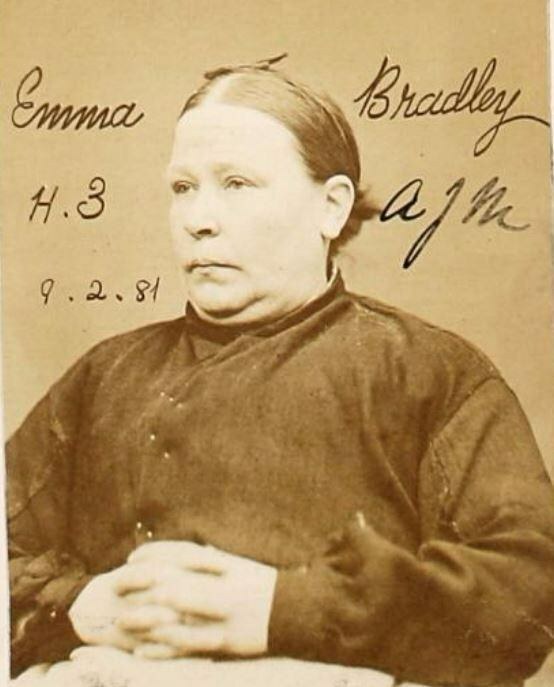 Hospital records and prison records are one of the best opportunities to find photographs of your ancestors, as patients and internees were often photographed on admittance. 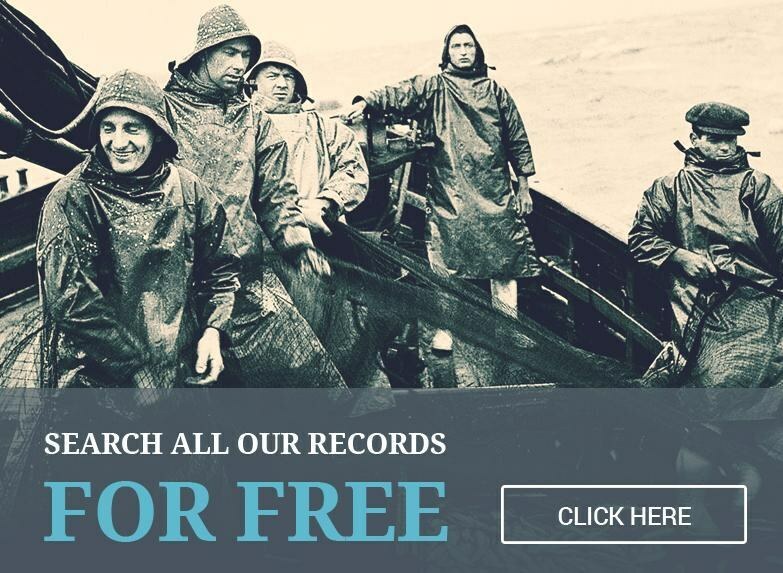 Even if you don't find a photo of your ancestor in these records, you'll often find rich physical and mental descriptions to help paint a picture of what they were like as a person. If you do find your ancestor in the hospital or prison records, be sure to check the historic newspapers as well to see if you can find an article that puts their internment in context. In some cases, you may even find a photo of them printed with the story. The United States Passport Applications records are another good resource for finding a photo of your ancestor. This record set has nearly one million names starting from the early nineteenth century all the way to 1929. If your ancestor applied for a passport after the 21 December 1914, they were required by law to submit a photo with the application. These appear on the second page of the online record. Remember, your relative doesn't actually have to have travelled to have applied for a passport, so it pays to check, even if your family settled in the States and never came home. If your ancestors ran a family business, check out both the business and social history directories. These records sometimes include photos of the owners outside the premises, or, in some extraordinary cases, painted portraits to showcase an advertising artist's work. After looking for the family business in the records, take a look for business advertisements in the local newspapers. 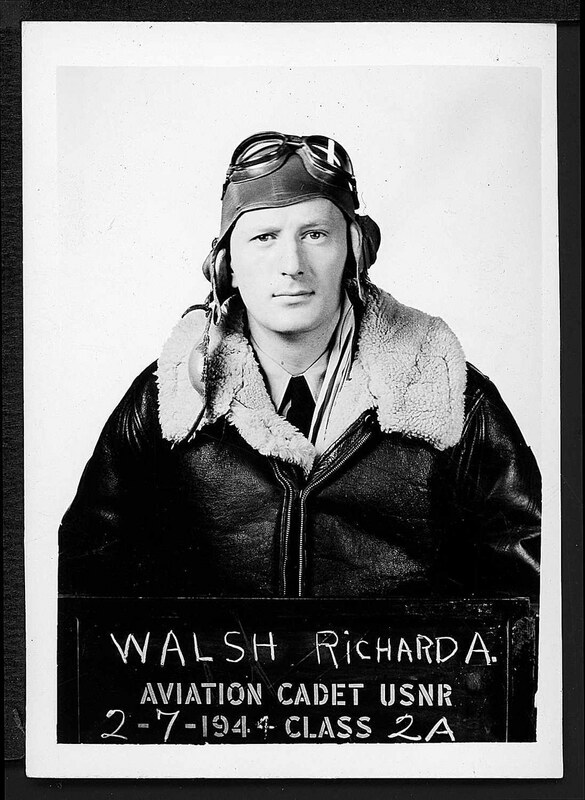 If, like many people, you have ancestors who served, there's a good chance you'll find their face in either military records or local newspapers, which would often run stories on local men and women serving the country, particularly during the World Wars. If their individual military record doesn't have an image, try looking at records held for their battalion or platoon. It may be that you're lucky enough to strike upon a regimental photograph that contains your ancestors and their comrades. Another approach is in our collection of millions of pages of historic newspapers. If your ancestor served in the military during World War 1 or 2, start with a search for their name, with the option of narrowing the search fields to newspapers from the local area. If that doesn't return any results, try searching for the name of their regiment for group photos. Military personnel aren't the only ones who could end up featured in all their glory in the pages of historic newspapers. Wedding photos often appeared in smaller publications, or even nationals if the match was newsworthy enough. Western Morning News, Tuesday 8 June 1943© THE BRITISH LIBRARY BOARD. ALL RIGHTS RESERVED. Much like today, someone receiving an award, running a local business or taking part in community service has a good chance of being recognised in the press. Photos of schools on excursions or charity fundraisers were often popular, so try keeping your search as broad as possible, making sure to take a look for any clubs or societies local to your ancestors, to which they may have belonged. 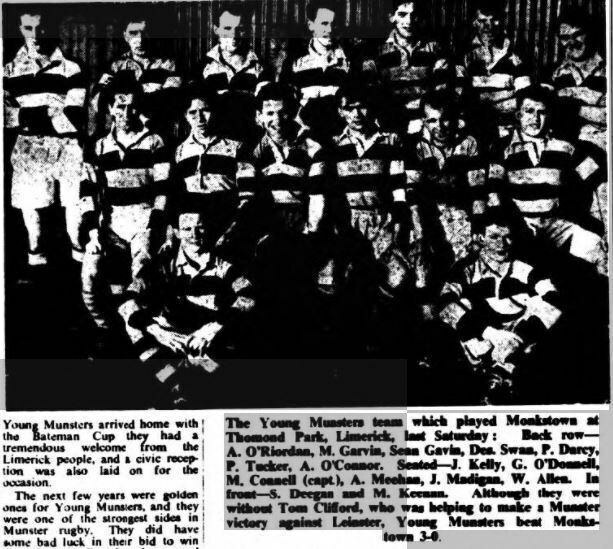 The Young Munsters team pictured in Weekly Irish Times, 1 December 1954Image © Irish Times Ltd. Image created courtesy of THE BRITISH LIBRARY BOARD. It's a long shot, but simply searching for the area your relatives lived during certain dates could turn up a surprising result. Photos of local residents often appear under ambiguous headlines such as "Fun in the Snow" or "A Day at the Races", and you may just recognise a certain upturned nose in your searches.